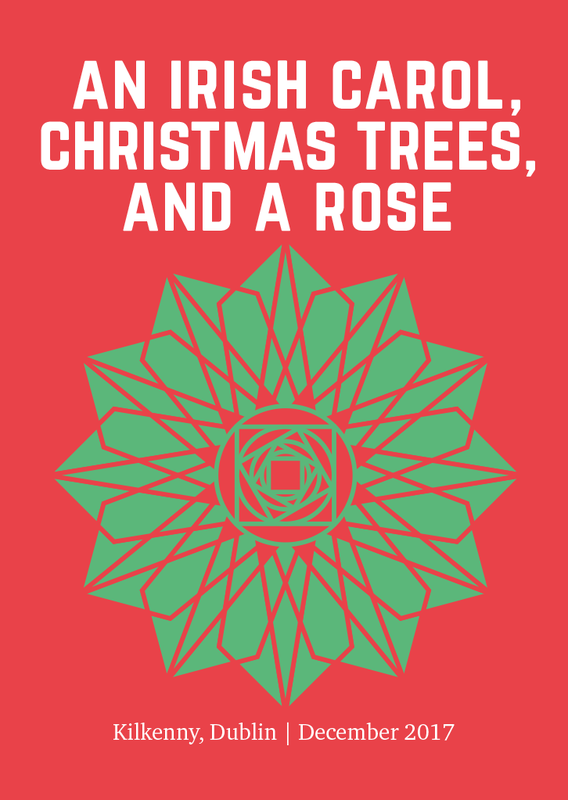 This Christmas, join Chamber Choir Ireland for An Irish Carol, Christmas Trees, and a Rose, a very special seasonal concert taking place in Kilkenny and Dublin. For this years programme, we present the wonderful Christmas Story by the German composer Hugo Distler. Distler (1908-1942) is one of Germany’s finest 20th-century composers outside the modernist tradition, and his music is still much performed there. The fact that it remains less well known elsewhere is puzzling, as it is beautiful, tonal, subtle, and very well written by a composer with a clear voice of his own. The Christmas Story is one of his best pieces, closely modelled on the music of Schütz at the time when that composer’s music was in full revival. The Christmas narrative is told in chant-like solos with choral interventions (as in Bach’s Passions), while threaded through the whole work are a series of choral variations on the lovely Christmas hymn ‘Es ist ein Ros entsprungen‘. This work is joined by a beautiful grouping of carols by contemporary Irish composers; Rhona Clarke, Gerald Barry, Frank Corcoran, Eoghan Desmond and Eric Sweeney.